Even 2-3 years ago while testing Micro 4/3 lenses I used to complain regularly about the fact that Olympus didn’t make the most of the potential of their sensor and never offered truly fast lenses, with aperture ranging from f/0.95 to f/1.2. 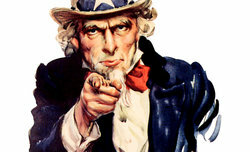 After all, at the same time such instruments were available in the line-up of other companies; you could list here e.g. 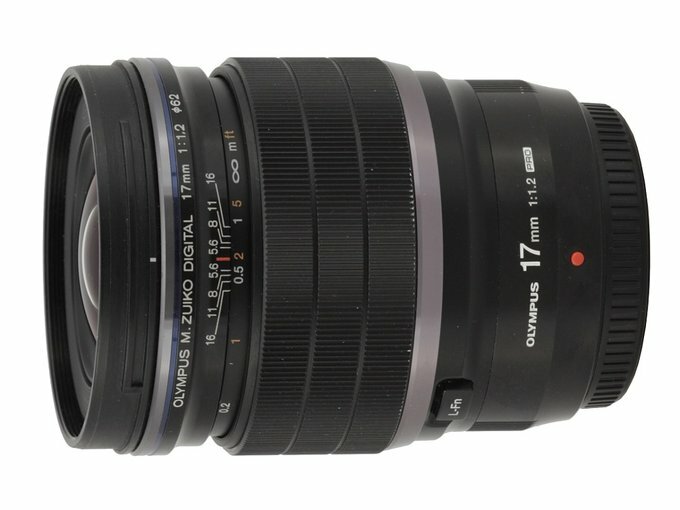 Panasonic, Voigtlander, Mitakon or Samyang. Still the situation have been changing. 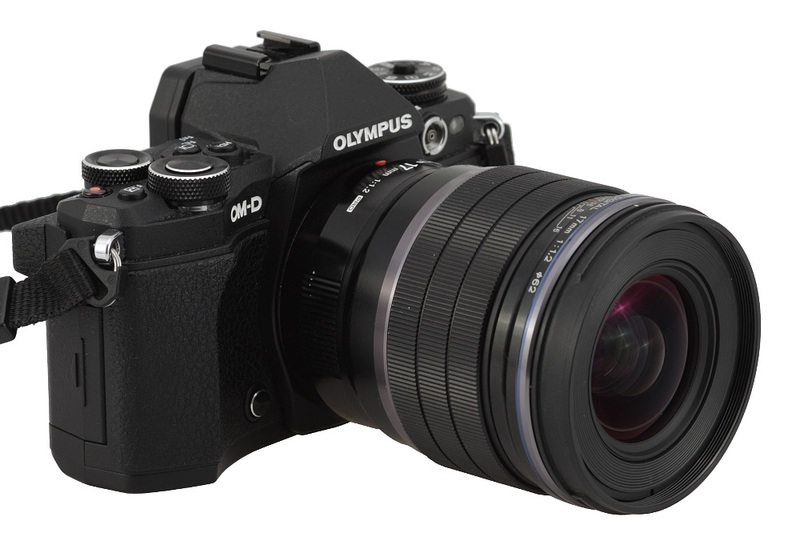 At the Photokina 2016 Olympus announced the launch of the M.Zuiko Digital ED 25 mm f/1.2 PRO. 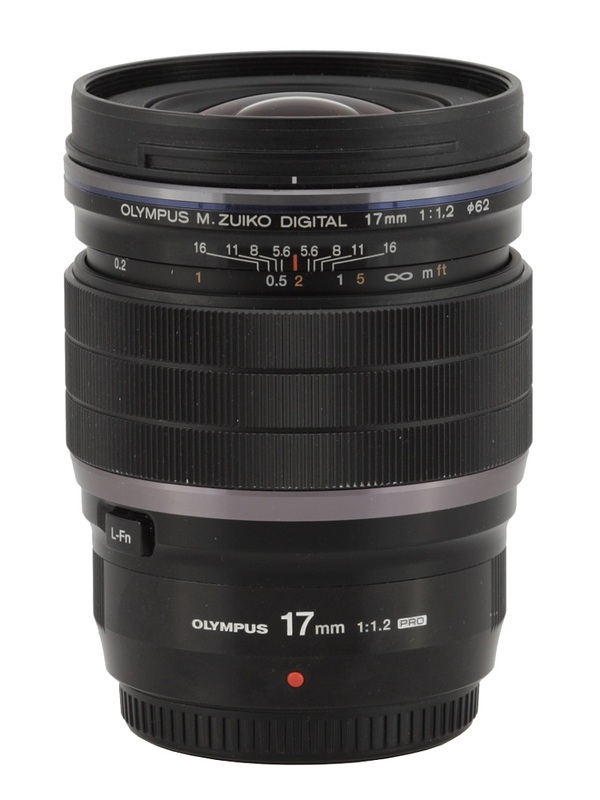 One year later two new lenses appeared on the horizon, the Olympus M.Zuiko Digital ED 17 mm f/1.2 PRO and the Olympus M.Zuiko Digital ED 45 mm f/1.2 PRO, both of which have been available in shops for some time now. 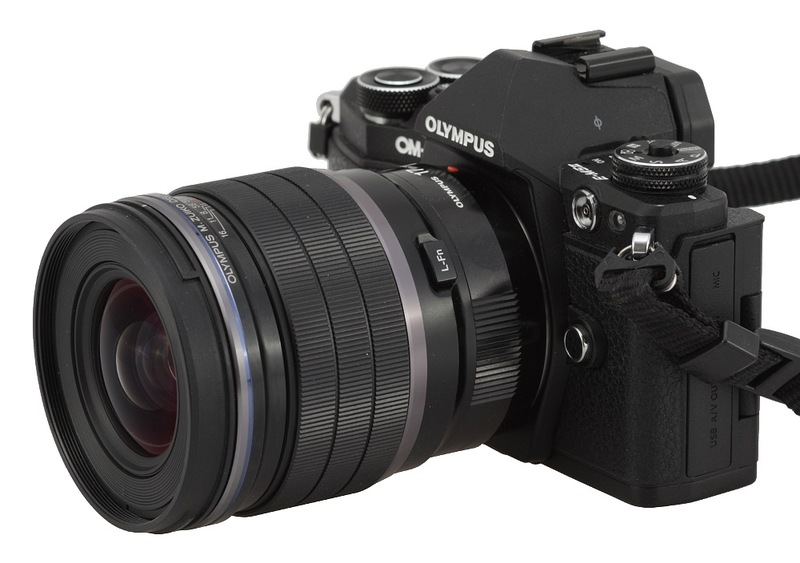 The M.Zuiko Digital ED 45 mm f/1.2 PRO has already been tested by us, and now, Courtesy of the Olympus Polska company, we managed to take a closer look at the second one. Chapters below present our impressions after checking its optical and mechanical properties – enjoy your lecture!